It is World Sleep Day, so we learn from Phil Dobson author of The Brain Book, trainer facilitator, coach and founder of BrainWorkshops his top tips on how to sleep better. Today is World Sleep Day, and to celebrate LID Publishing have collated the best quotes from our author’s on the importance of sleep for your productivity, health and wellbeing. 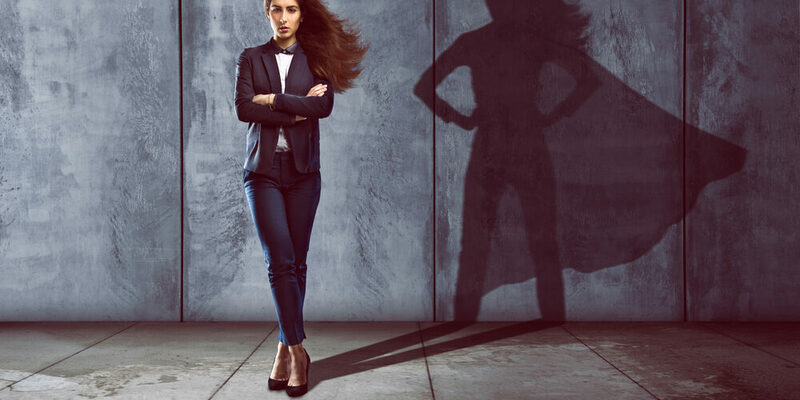 Fair Talk: Three Steps to Powerful Feedback is out now. Published by LID Publishing, and written by Sergey Gorbatov and Angela Lane. Gorbatov and Lane propose a simple, systematic approach to giving fair and honest feedback in ways that improve performance while engaging and developing employees. 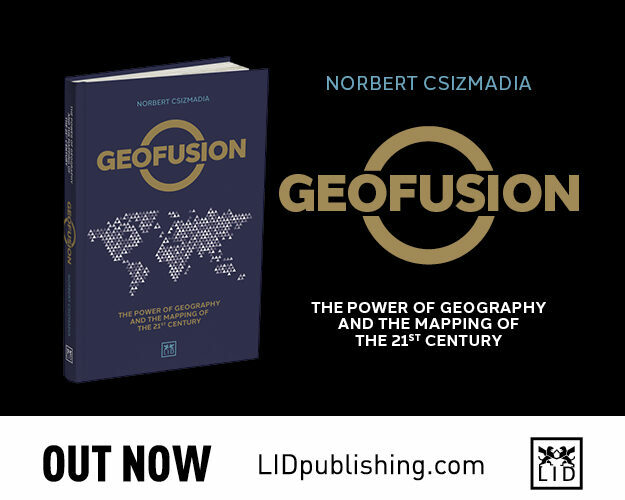 LID Publishing is proud to announce that Geofusion: The Power of Geography and the Mapping of the 21st Century by Norbert Csizmadia is out now! Want your brand to be as big as Coca-Cola or McDonalds? Want your brand to be successful in China? It’s essential to read this story of the Hua Brothers and their approach to branding. Super Signs is the first publication by China’s leading branding and strategy consultants, the HUA brothers. The book helps you understand the fundamental processes in creating globally iconic brands. This is achieved by using the power of the five senses, language and symbols, to inspire thoughts and actions from your employees, look no further. The Hua Brothers, Sam and Nan, speak out for the first time on the secret to their infamous ‘H&H methods’.